Most building elements designed by a structural engineer are actually structural—they resist gravity or lateral loads (or both). One item, however, that is not structural is a masonry partition wall. 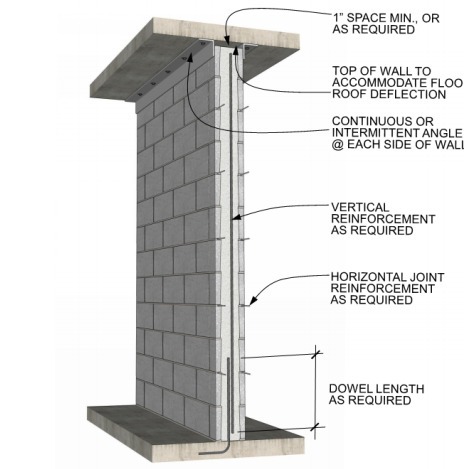 A structural engineer might think that if the wall serves no structural function, then it does not need to be included in their design considerations. This is not completely true, however.